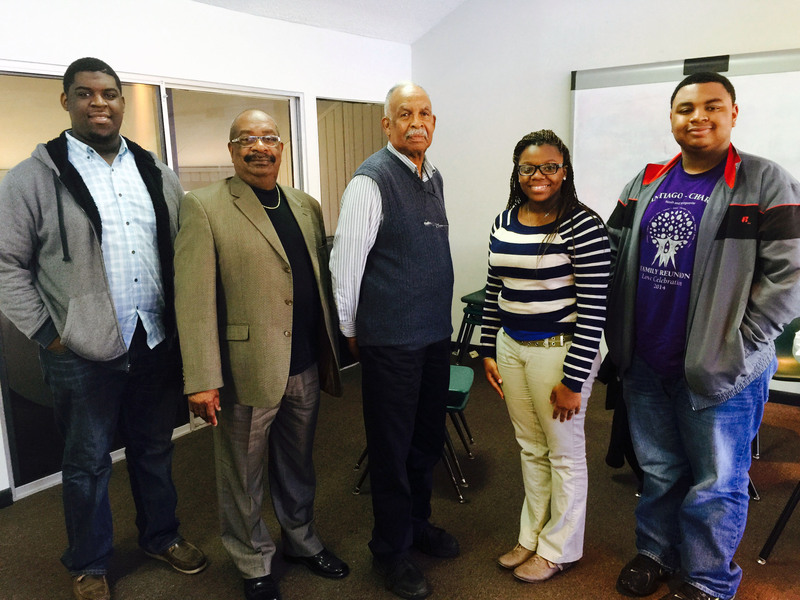 Students in the McComb Legacies Project had the honor of speaking with Freedom Rider Hezekiah Watkins by phone on February 7, 2015. They interviewed Watkins in preparation for their Mississippi History Day Project on Freedom Riders. The students had researched as much as they could about Watkins in preparation for the interview. They began by asking how he got involved in the Freedom Rides. He informed the students that he initially went to the Greyhound Bus station to see the Freedom Riders. 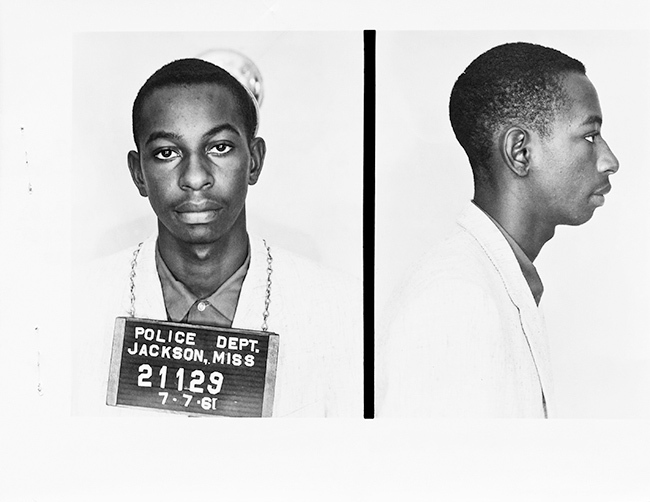 Once he arrived, he was mistaken for a Freedom Rider, arrested, and sent to Parchman Prison. He was only 13 years old. Photo from “Breach of Peace” by Eric Etheridge. Watkins explained that the humiliation stuck with him more than the beatings. He doesn’t think that he will ever get over being spat in the face. When the Freedom Riders were arrested, they were taken to jail in the back of garbage trucks that were already filled with garbage. Watkins told the students that this experience inspired him to get involved with the Civil Rights Movement. The students said the interview enlightened them to many things that they did not know. 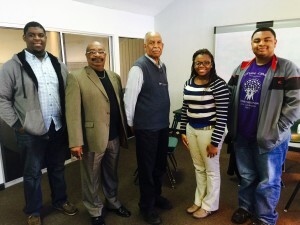 A few weeks after the phone interview, Mr. Watkins came to McComb to meet with the students in person. He gave a detailed account of the humiliations, violence, and imprisonment that he and other Freedom Riders faced. He said that he respects Dr. Martin Luther King, but that it was the people who were working behind the scenes who played a vital role in the movement. He encouraged the students to go beyond King and thanked them for even considering doing a project on the Freedom Riders.